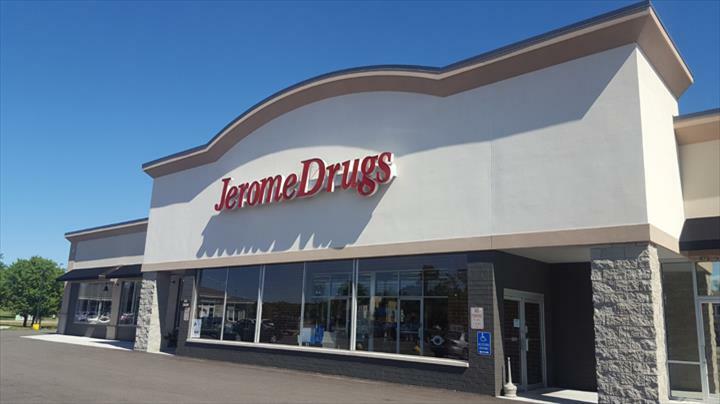 Jerome Drugs, in Muskego, WI, is the area's leading pharmacy serving New Berlin, Muskego, Big Bend and surrounding areas since 1953. 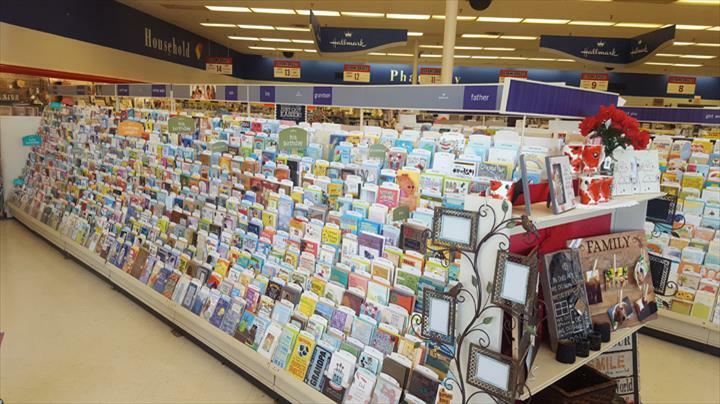 We offer hallmark cards, utility pay station, gifts and collectibles, pharmacy needs and more. 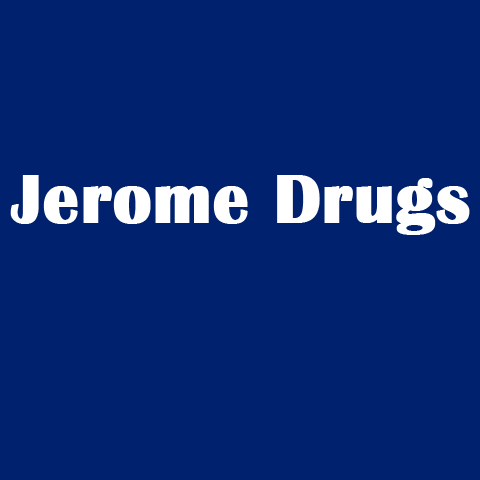 For all your pharmacy needs, visit Jerome Drugs, in Muskego. "I have been going here for as long as I can remember. I would walk down to the store when it was where the mall used to be an..."
"I have been going here for as long as I can remember. I would walk down to the store when it was where the mall used to be and buy candy and gifts all the time! Now that I'm older I use them strictly for prescriptions and any other miscellaneous items I may need. I love this place and always have. The only thing I would change is being able to refill prescriptions online, but that's just a personal preference. Everybody is very nice and informative. I'm so glad they're still around and hope they will be for a long time to come!" "Been going here since I moved out here in 1990. Will not go anywhere else. Here you are treated like a person and not a number. They are kind and compassionate people. They are the best.!!!!!" "I've always gone to Jerome Drugs since I moved out here in 1990. Everyone there is so nice and always very very helpful. The..."
"I've always gone to Jerome Drugs since I moved out here in 1990. Everyone there is so nice and always very very helpful. They really care about you there. They remember your name. You're not just a number there. They treat you with kindness and compassion. They are the best!!!!" "Well, it turns out I wasn't able to keep my Doctor, or my pharmacist. :-( I'd been going to Jerome Drugs for many years unti..."
"Well, it turns out I wasn't able to keep my Doctor, or my pharmacist. :-( I'd been going to Jerome Drugs for many years until my insurance provider forced me to go to the big competitor with a store on every corner and I'm really angry about it. 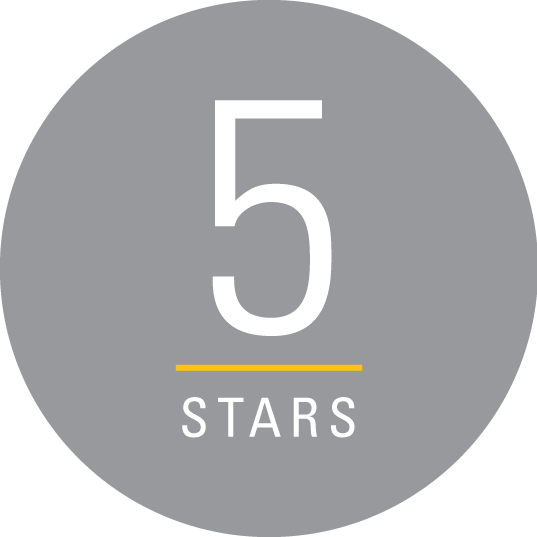 Jeff and the staff at Jerome were always extremely helpful and provided a personal touch that you just aren't going to get elsewhere. I never had to press 1 to continue in English or wade through layers of computer questions, rather I would always get a warm HUMAN voice when I called! I really miss you guys!!!" "Jeff, Will, Mike and all the rest of the Pharmacy staff have been so very helpful and friendly in providing Mar and myself's ..."
"Jeff, Will, Mike and all the rest of the Pharmacy staff have been so very helpful and friendly in providing Mar and myself's plethora of drug requirements and managing the expense.I consider them my friends. 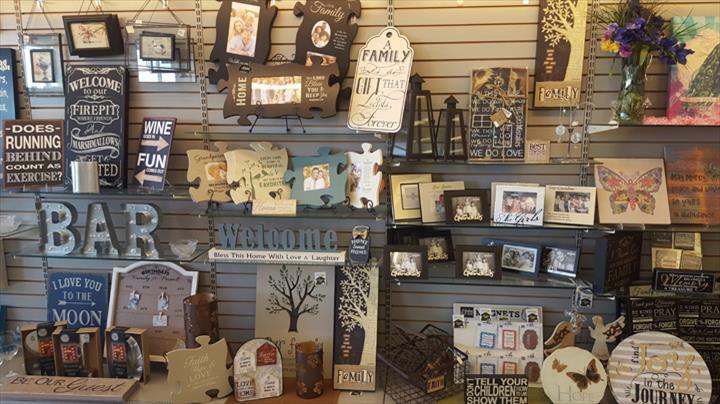 We have been customers for 35 years." 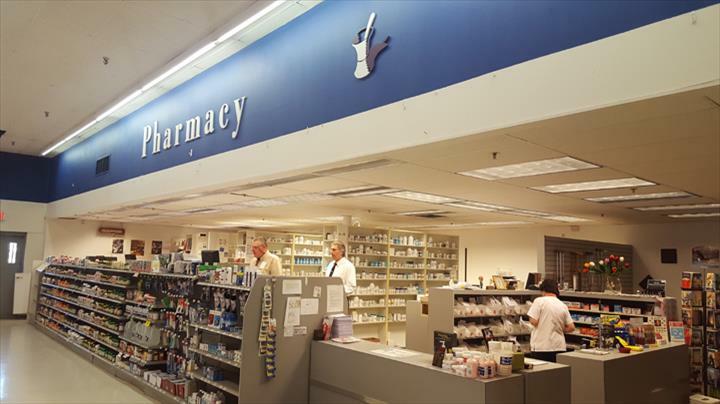 "the pharmacy staff is professional and so helpful with providing cost savings and copay cards for my prescriptions. Thanks!" Established in 1953. Jerome Drugs is proud to serve our local area which includes Muskego, Big Bend, Wind Lake, and New Berlin. 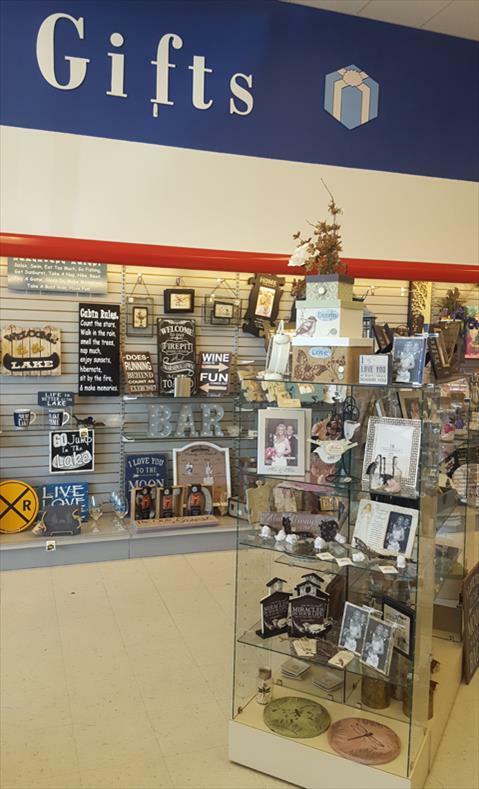 We specialize in Pharmacy, Hallmark Cards, Utility Pay Station, and Gifts and Collectibles since 1953.